I received these Murphys from Carl Smith of Lafayette, Alabama, in the 1990s. 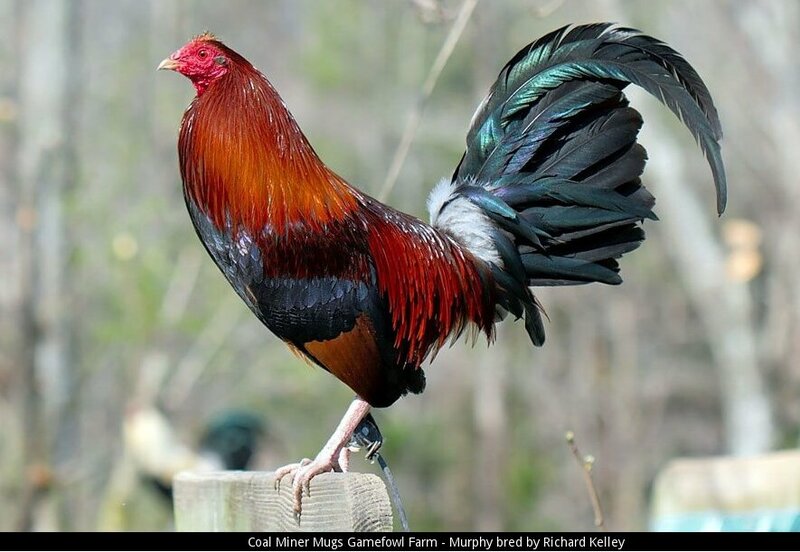 Mr. Smith's original two pair were from Thomas Murphy in the 1930s; one pair yellow legged, one pair white legged. Murphys are not sold within the continental US.